The ultimate one! 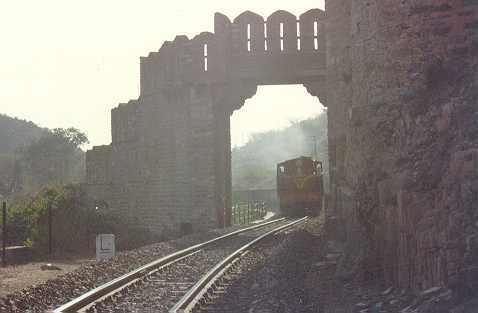 A YDM2, carrying freight, poses just outside the historic gate of Debari Fort. Everything was right but the timing!